The latest in the Screen Icons series sees the greatest of Trevor Howard collected together, featuring not only his best work but also some of the greatest British films of all time. Whilst a lot of people may find it a tad difficult to remember the name or place where they have seen Howard, it comes as no surprise whatsoever that he was the male lead in David Lean’s unforgettable romance, Brief Encounter (1945). The collection continues with a film that has been previously voted the best British film of all time, Carol Reed’s 1949 post-war classic, The Third Man also starring Orson Welles. Next is Odette (1950), the true story of French born agent, Odette Sansom, who was captured by the Germans in 1943. Howard starred at Captain Peter Churchill, the British agent that Odette mostly worked with during the war and her future husband. Howard then worked again with Carol Reed on 1951’s Outcast of the Islands based upon the Joseph Conrad novel of the same name. He stars as Peter Willems, a man on the run but when he falls for a tribal chief’s daughter, he betrays those looking out for his best interests. Finally the collection is completed by 1953’s The Heart of the Matter, directed by George More O’Ferrall. The film was nominated for 4 Baftas and the Grand Jury Prize at Cannes and is based upon a Graham Greene novel. Howard plays Harry Scobie, a police officer living in Sierra Leone with his wife, Louise (Elizabeth Allan). When he meets Helen Rolt (Maria Schell), a white woman living in the colony, he falls in love with her and they start an affair. The film is an exploration of Harry’s guilt as a religious man as he becomes caught in between the woman he has fallen in love with and his wife. This new collection has a great selection of films, and whilst Trevor’s career took a slight turn after this period of strong filmmaking, he continued to grace our screens until 1988 when he died at the age of 74. After the 50’s he remained a constant presence on screen, appearing in films such as Richard Attenborough’s 1982, Gandhi, starring Ben Kingsley and in 1978’s Superman as one of the Elders. Furthermore, Howard was an Oscar, Bafta, Golden Globe and Emmy nominated actor, winning twice (a BAFTA for Best Actor in a Leading Role for Carol Reed’s 1958, The Key and in 1963 he won a Primetime Emmy for Outstanding Lead Actor – Miniseries or Movie for Hallmark’s, Invincible Mr. Disraeli). In this particular collection, the two stand out films are Brief Encounter and The Third Man. Brief Encounter, based upon Noel Coward’s play, Still Life, is a touching and heartbreaking portrayal of what happens when you fall in love with the wrong person at the wrong time. Howard plays Dr. Alec Harvey alongside Celia Johnson as Laura Jesson, as a couple who meet purely by accident and they quickly fall in love despite both being married. 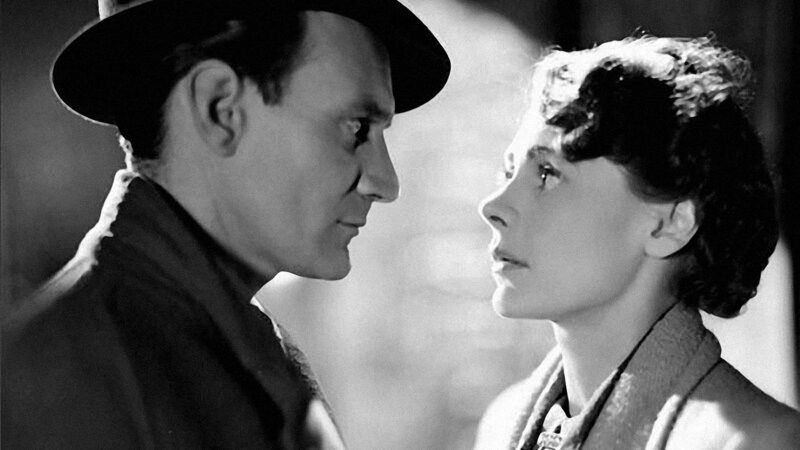 Despite the ending, Brief Encounter, remains one of the powerful, compelling and emotional love stories to have graced the cinema, with it’s intensity and real exploration of what happens when you really shouldn’t fall in love. The audience join Laura on her trips within her head, going back and forth about whether she should meet with Alec once more. What is most interesting about Lean’s classic is that the film is not judgemental in the slightest, even to the point that the drama is no longer about whether the respective others find out about the affair. 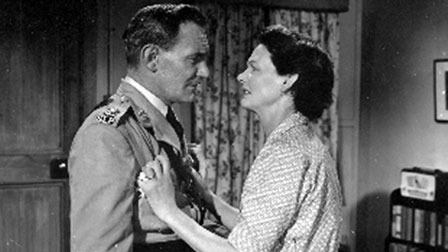 The most wonderful thing about the film is that it is true and open debate about overcoming ones desires and passions in the face of their morals – whilst one could argue that to go against your own feelings is to go against yourself, Brief Encounter, never expects the couple to run off into the sunset together but in actual fact is a reminder to appreciate what you already have. The film is beautifully made, expertly admiring both Johnson and Howard throughout the film. What certainly makes this film work is the touching portrayal of those falling in love when they shouldn’t. 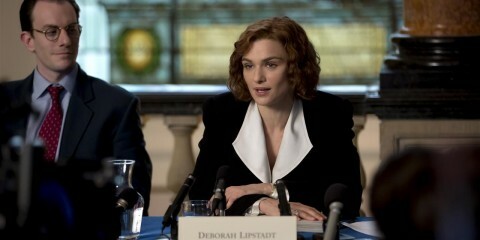 Both performances are outstanding, bringing a tear to the eye of the harshest viewer. 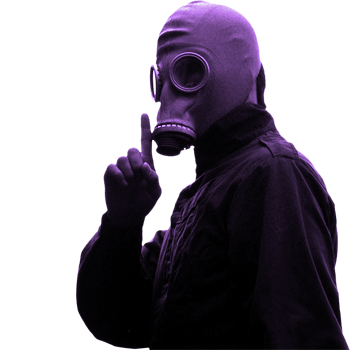 The way in which the film is shot is simply admirable as well; despite being mostly set in a busy town with plenty of hustle and bustle around, Lean has managed to make the audience forget about everyone else and concentrate just on the couple. 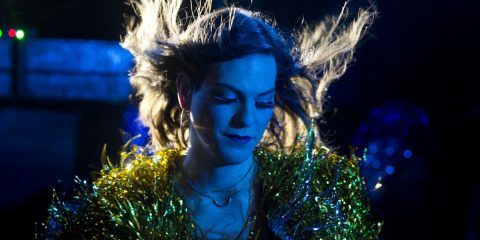 The film is filled with beautiful close ups, making the audience more intimately connected and complicit in this relationship. Brief Encounter is divine watch, up there with the greats, it gives Casablanca a run for it’s money. The Third Man is a crime drama unlike most; Carol Reed’s British noir is remembered clearly throughout film history. It is an incredibly structured and powerful film following Holly Martins (Joseph Cotten), a novelist, who finds his friend, Harry Lime (Orson Welles) is dead when he comes to visit in a post-war Vienna. When Holly turns up at his friend’s house and finds out about his death, he doesn’t believe the simplicity of what he is being told; apparently Lime died in a car accident. But, as a pulp writer, Holly researches and meets those most important in Lime’s life, including his mysteriously beautiful girlfriend, Anna (Alida Valli), who harbours a secret of her own. After he meets the various people around at the time of the crash and he starts to see the inaccuracies in people’s accounts, he postulates that there was a ‘third man’ present who holds the key to the death of his friend. 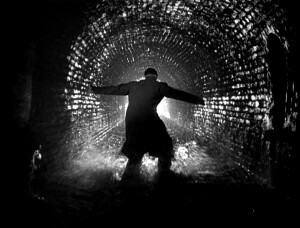 What Reed has with The Third Man is one of the most popular and memorable British noirs of all time; fully utilising many of those techniques often attributed to the argued over genre. His expertise at bringing the rich contrasts between light & dark to life is truly excellent. 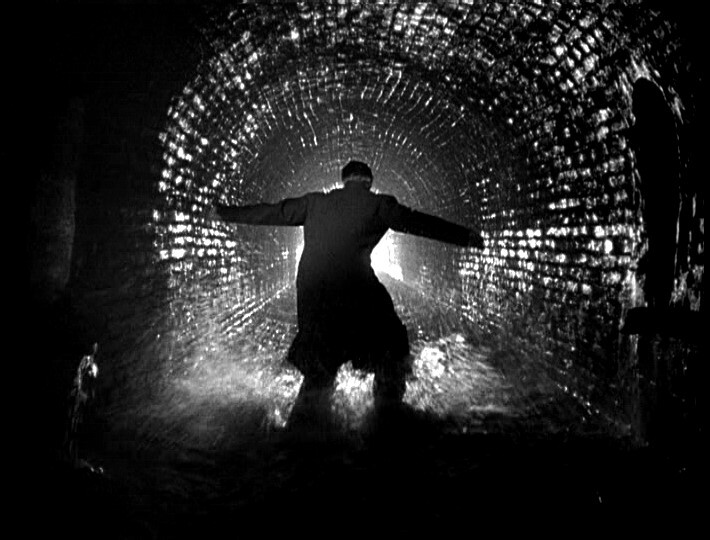 Furthermore, the twists and turns of The Third Man, keep the audience on the edge of their seats throughout the duration of the film and guessing right up until the end. Trevor Howard is one of the most celebrated actors of his generation, and rightly so. This collection is great for keen cinephiles and new fans alike, bringing together a collection of hugely influential and well crafted classics, that stand the test of time. Win a fantastic BFI Love Season Goody Bag! !